This may sound very simple but: can you actually define your business concisely and do you know your who your customer is? You would be amazed at the number of businesses who are not really sure of who they are or where to find them. In the business of photography, as with most creative fields, it is crucial to define your business and then set yourself up appropriately. Wedding photography means different things to people from differing backgrounds, whilst product photography requires a professional studio. We haven’t even touched on equipment and technology. Ultimately, people will be attracted to your style but you need to consider who this style might attract. • Try and see everyone face to face – people remember the little things. When launching your business, the easiest thing that can happen is to get lost amongst the sheer amount of jobs that need attention. Setting clear and simple goals should nullify this potentially overwhelming situation. Whilst not definitive, looking at the big things simply might go some way to defining your starting approach. For example, break down ‘Targeting Your Market’ into manageable chunks as above will give you mini goals to strike off your list. The other potentially overwhelming aspect is time management. As you will most likely be on your own and thus attempting to do everything yourself, ensuring you have enough time to deliver the most important thing, i.e. your photography, is the ultimate goal. It’s as simple as marking off two hours to contact all the local press, for example, and not spending any longer whilst getting what you need succinctly and professionally. If there are people who you trust who offer complementary services such as accounting or PR skills, it makes sense to trade your services for theirs. Why spend time on things you are not interested in when you can spend more time on the thing you love? P.S. 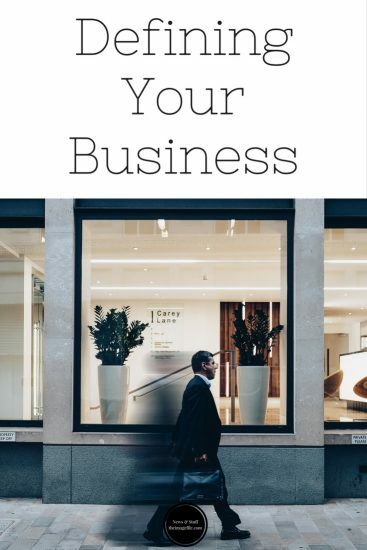 For more information about defining your business, check out our How To Successfully Launch Your Business post.